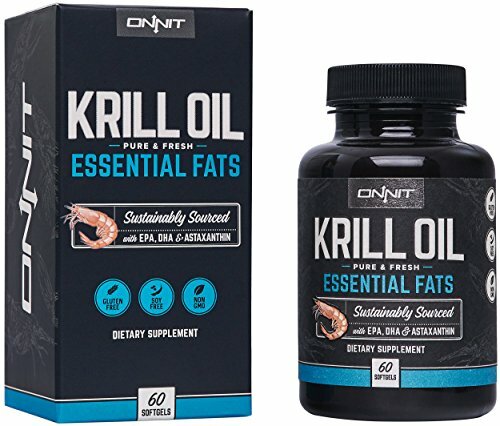 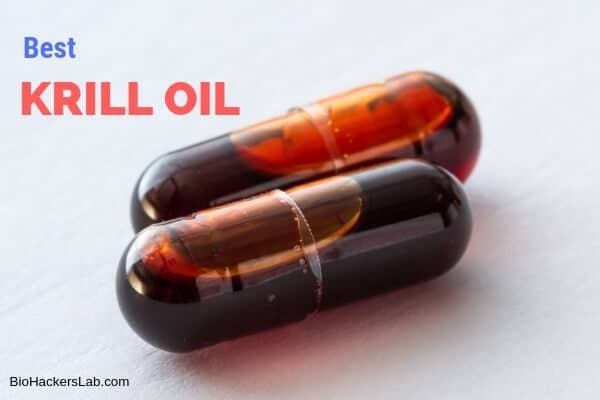 What Are the Best Krill Oil Supplements to Buy? 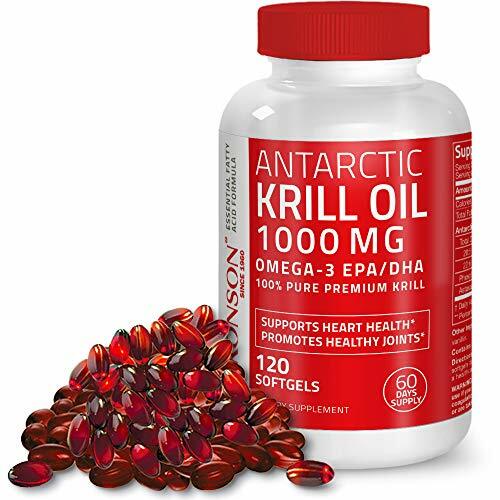 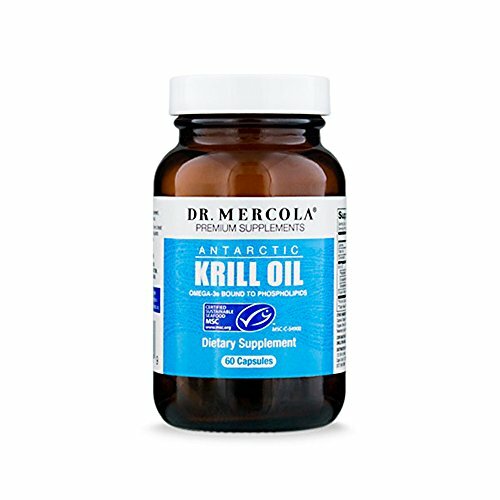 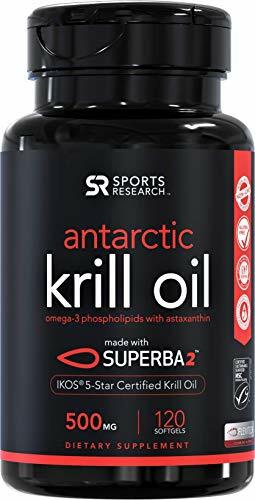 I went out looking for what are some of the highest rated & most recommended krill oil products and brands that can help if you’re want to improve your source of essential fatty acids for general health. 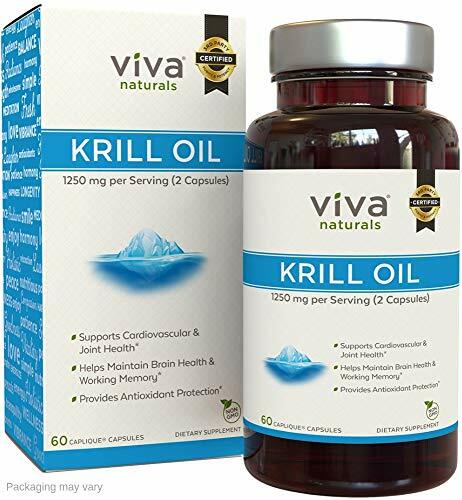 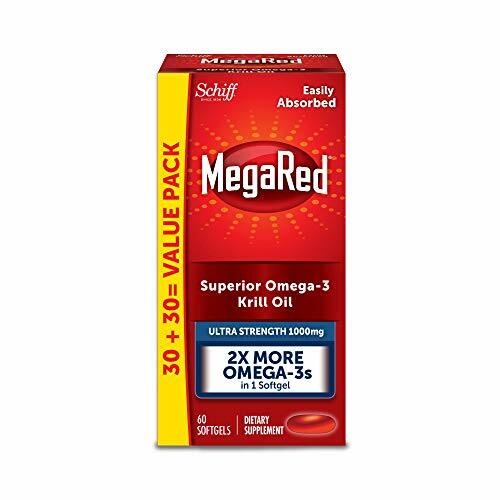 I know you were looking for what are the best options, but here is some more detail as to why we might need good krill oil products to help us get a good source of omega 3 fatty acids. 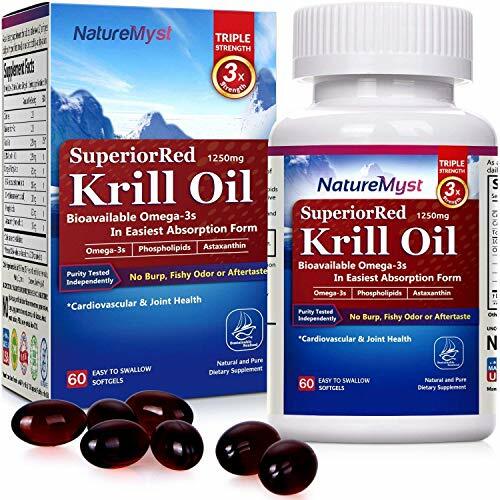 Krill oil, like fish oil, contains the omega-3 fatty acids DHA and EPA, which have important functions in the body.